Does Bernie’s Movement Have a Future? Margaret Talbot on Elizabeth Warren, Nicky Woolf on Bernie’s chances in California, and D.D. Guttenplan on Bernie’s movement. 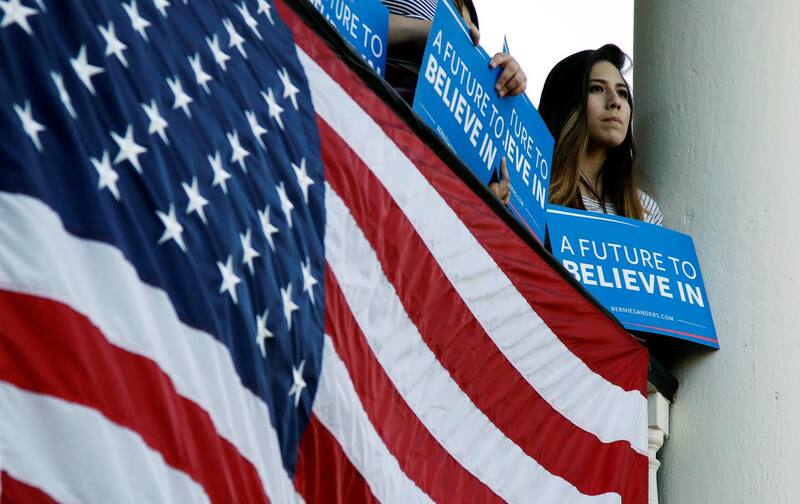 Bernie Sanders’s campaign rallies in California have brought out more than 100,000 people—many of whom think he can win the state’s primary next week. Nicky Woolf of Guardian US has been following the campaign; he thinks they may be right. Also: Elizabeth Warren seems to be Donald Trump’s most effective critic—and she seems to enjoy the work. Margaret Talbot of The New Yorker comments. Plus: Can the millions of Bernie supporters become a long-lasting force in American politics? D.D. Guttenplan examines four efforts to organize progressives for the years after November 2016.